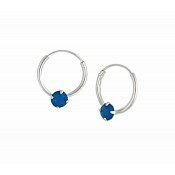 For a unique jewellery collection staple, these small hoop earrings tick every box. 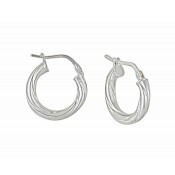 Polished to a sheen, they feature a twisted rope design around the base hoop and slip easily on for all-day comfort. 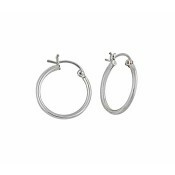 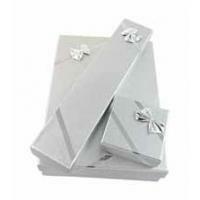 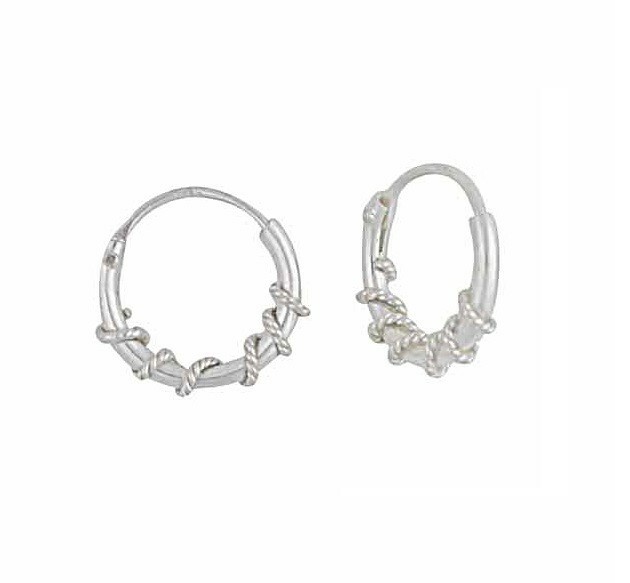 Add detail to the plainest outfits or stay in keeping with the nautical theme with these 10mm small silver hoop earrings.